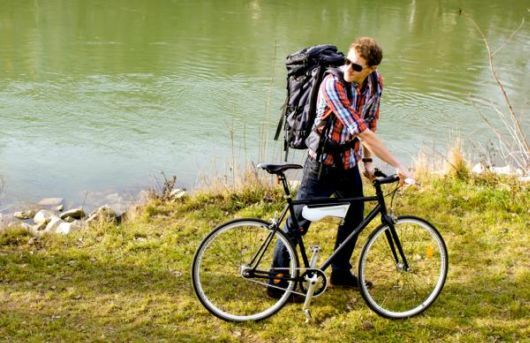 If you are going for a long trip, it is a need to take adequate amount of water. 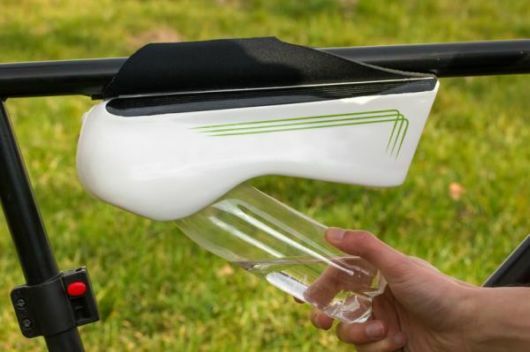 But now there is a new self filling water bottle, which harvests drinking water from the air. That sound amazing, doesn’t it? 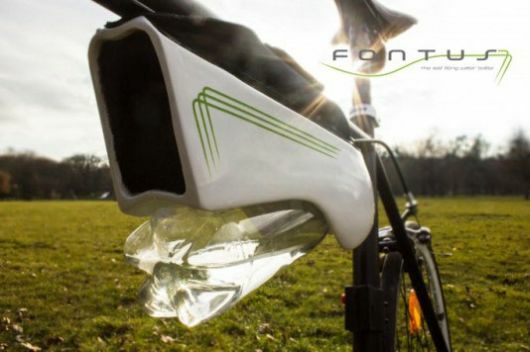 Fontus is a self filling water bottle that makes water out of thin air. 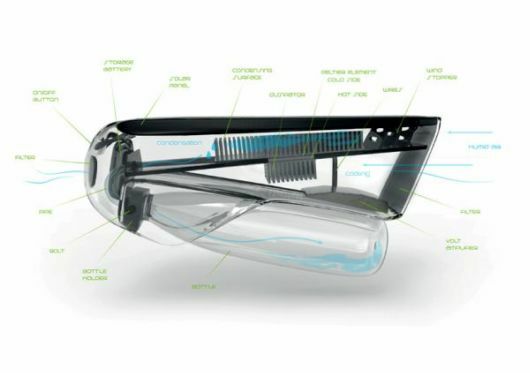 Powered by the way of solar panels it collects moisture from the air, condenses it and stores it as safe drinking water. 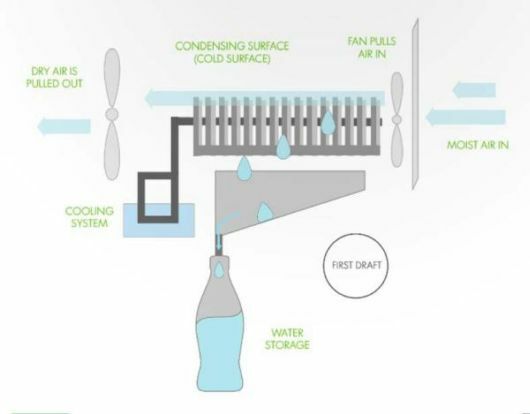 With the correct climatic conditions, it will possibly produce 0.5 litres every hour. 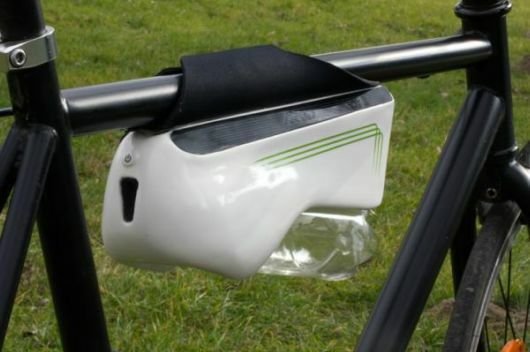 Fontus was designed by Kristof Retezar’s of the University of Applied Arts and it is competing for James Dyson Award. 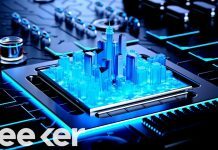 It really works via utilizing a Peltier aspect, an solid state active heat pump which transfers warmth from one side of the device to the other. When powered through electrical energy from the solar panels, the upper side cools while the bottom side heats up. 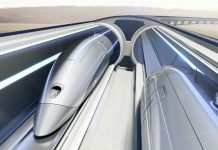 As air enters the backside chamber at high speeds, it cools the hot side down. When air enters the upper chamber it’s stopped by way of little perforated walls, decreasing it’s pace and giving the air the time to free it’s water molecules. 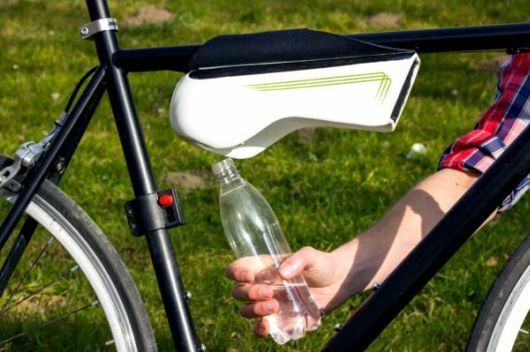 This enables for condensation which is collected in a water bottle. It is possibly a intelligent approach of acquiring freshwater in regions where groundwater is scarce. The price for each Fontus bottle will be somewhere around 20 – 35 Euro ($25 – 40). Kristof Retezár is now exploring the idea of crowd-funding this project and make it move forward faster.